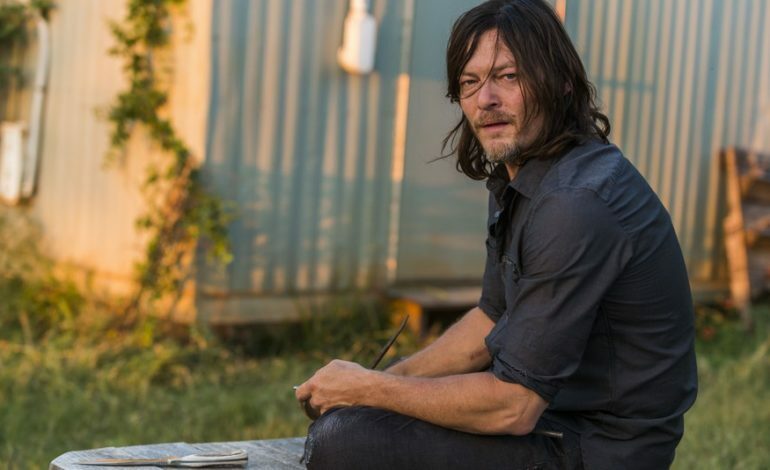 Is Norman Reedus’s Daryl Shaping Up to be the New Leader on AMC’s ‘The Walking Dead’? After Rick Grimes’s (Andrew Lincoln) departure, fans looked to Daryl (Norman Reedus) as being the next possible leader. Daryl’s unsuccessful search for Rick’s body had taken quite a toll on him causing it to distance himself from the other communities until he had some news. When Carol was able to convince him to stay at Hilltop to watch over Henry, viewers thought this would become a turning point for Daryl. As Hilltop faced the Whisperers for the first time, it was Daryl who spoke to their leader, Alpha (Samantha Morton). It was also Daryl who decided what was to be done with Alpha’s daughter, Lydia (Cassady McClincy). However, Norman Reedus doesn’t want Daryl to become another Rick Grimes. Daryl is a man of few words, but his actions speak loud. 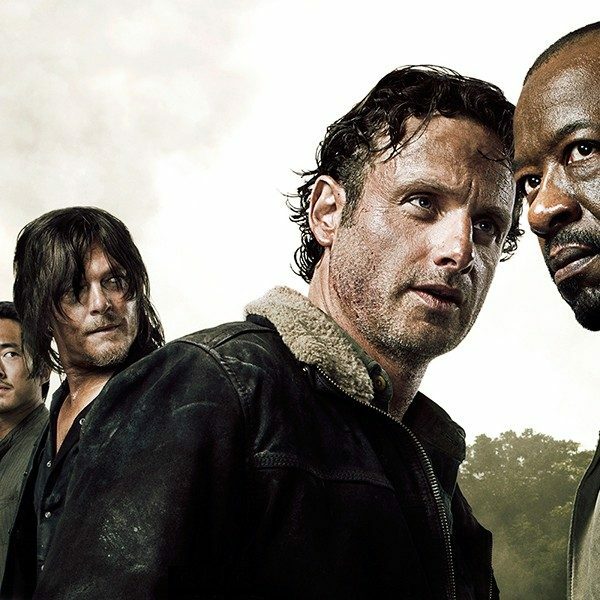 Since season one, Daryl has been an integral part of the group. His bond with Rick spoke to the kind of loyalty he possessed for those he loved. For Reedus, Daryl will stay Daryl. “Norman sort of has Daryl’s attitude, like ‘I don’t wanna be called number one.’ In his own way, he leads,” Kang told Variety in October. In the upcoming war against the Whisperers, each character will face the ultimate test of survival. 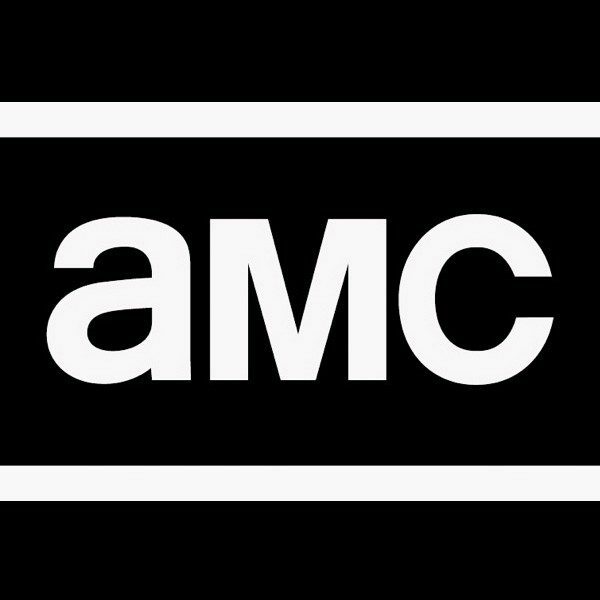 Watch The Walking Dead Sundays at 9/8c on AMC.